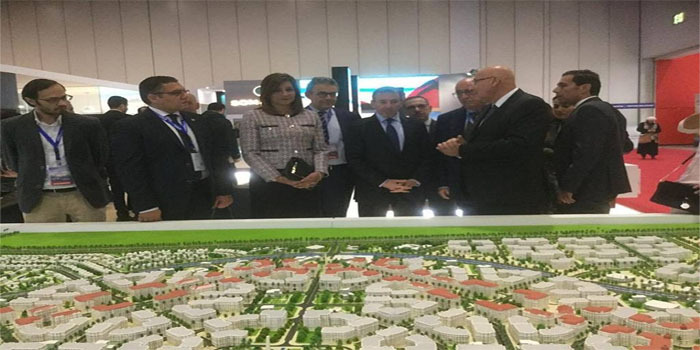 The Egypt Property Show [EPS] was launched in London on Saturday, inagurated by ambassador Nabila Makram, the minister of immigration and Egyptian expatriates’ affairs. This is the first premium Egyptian real estate show that aims to take Egyptian developers on a roadshow to display their projects to targeted audiences across the globe. EPS is an international presentation for the Egyptian real estate market in an attempt to bring Egypt closer to those who are not in direct reach, providing exhibitors as well as potential buyers with a turn-key solution; exhibitors are able to showcase their products to interested buyers at this one-stop shop where the different deals from an array of developers can be assessed. The roadshow began in Dubai in May 2017, followed by another round in April 2018 in Dubai.